I am going to be showing you how to record your screen using Camtasia as well as get rid of the black bars when uploaded, any questions/problems or queries feel free to ask I am more than happy to help. Select a microphone if you wish to use, it's all self explanatory and things you can fiddle about with to suit your needs. After you have recorded footage, edited, added music/sounds or whatever else you have done and are ready to render the video, at the top on the navigation bar click produce and share, this will then pop up this screen. This will allow you to not have the pay for the video without watermarks, after it's rendered you can turn your internet back on. Now for the black bars kind of hard to explain. then on that bring the corners in to get rid of the black bars. Hope this makes sense, if not let me know more than happy to help. Great guide! Really needed this. 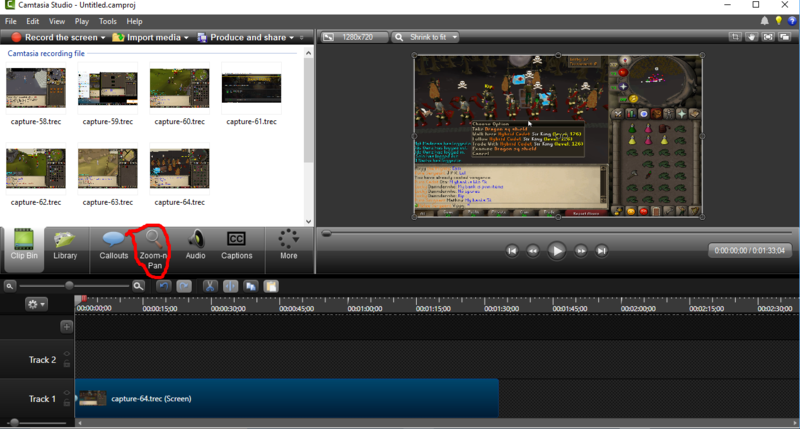 I find it very hard to do zoom and pan on camtasia 9 the same I did on 8, any suggestions? It's a nice tutorial @Throne, But the date on the post though . Bumping this thread with a fix, as I know some players have been asking about it. 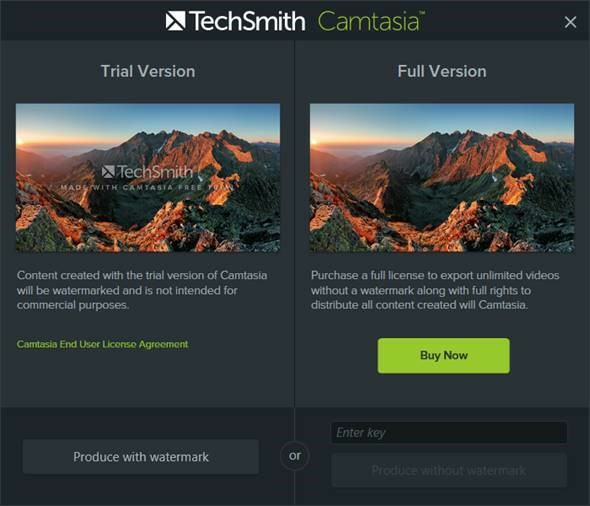 This can still be done, but you'll need to download an older version of Camtasia (they fixed it in newer versions).